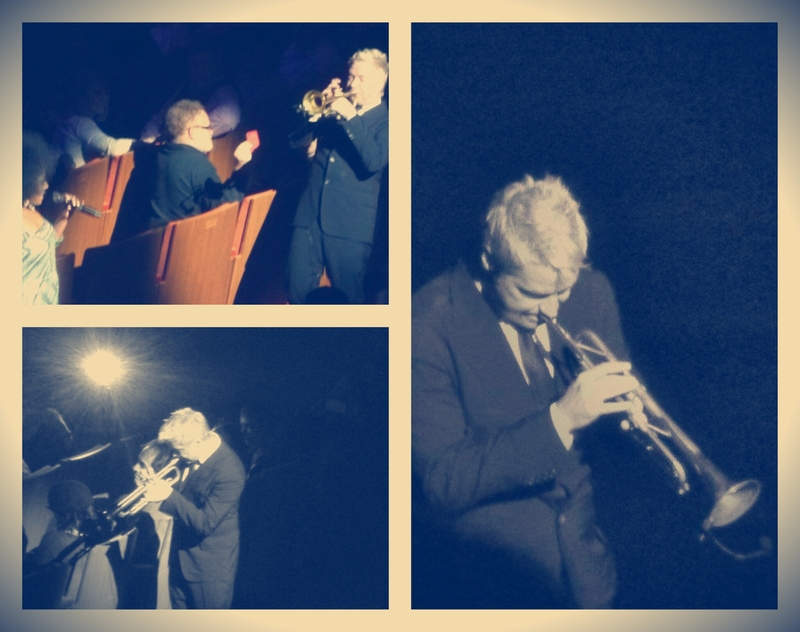 A concert hall, well dressed musicians who turn up on time…possibly as far from jazz as anyone could get but there are always exceptions to the rule, this time for trumpeter Chris Botti and his band at Hamer Hall. A far more majestic start than what would have been expected with En Aranjuez Con Tu Amor, but when there’s a combination of jazz, classical and pop in a catalogue, there’s bound to be a mix of styles and sounds. Joined on violin by Caroline Campbell, there was no shortage of talent on stage. 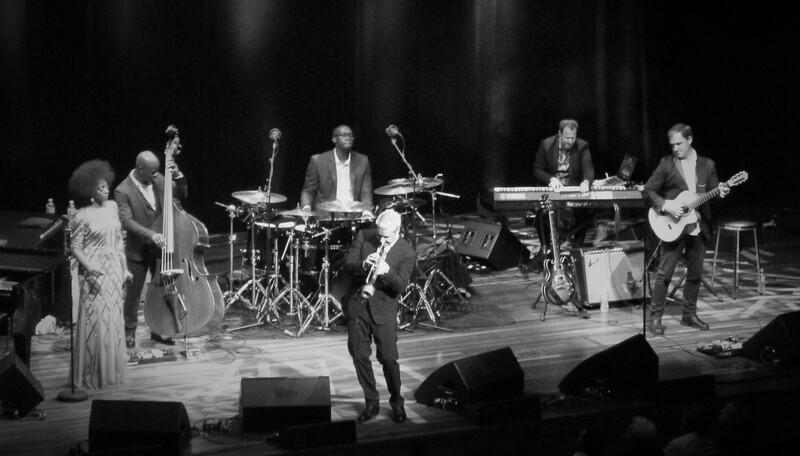 Sure there were a couple of cheesy tunes and moments to bear (including the Taylor Swift reference to melody to explain the first 30 or so seconds before the ‘jazz’ part), but the jazz side of things impressed beyond measure – effortless and masterful playing all round. There were times where there were risks of combustion on stage due to lack of oxygen – high register, and extended notes being held beyond measure drawing cheers all round but rest assured, any smoke was coming from the machine at the back of the stage. Stand out moments have to be called out – Botti and Campbell playing in perfect synchronously harmony during Emmanuel was breathtaking, as well as the band performing an Ennio Morricone piece. Without risk of showing up the incredible piano skills of Geoffrey Keezer, we all learnt about the pursuit of bass solos by Ritchie Goods before hearing one for ourselves and then found out that guitarist was one of our own – an Australian, that is and eager to educate the band about cricket. Instrumentals aside, Sy Smith graced the stage to sing a few tunes with her amazing vocal chords, even coming into the crowd with Botti before reworking a Sting tune La Belle Dame Sans Regret (think bossa nova, with French lyrics). Later, George Komsky joined the band for a few Italian tunes. Another shake up to the performance, this time a violin solo from Campbell – delighting in the ‘cheers and whoos’ from the crowd that aren’t experienced with a classical crowd but definitely worth it when the solo comes pretty close to someone shredding a violin. As mind blowing as all the solos were, the solo of the night had to go to Lee Pearson on the drums. Normally, videoing isn’t worth the effort at a gig but when it’s openly encouraged by the performers despite venue rules and there’s an opportunity to capture something like this despite the grainy footage, it’s got to be done.